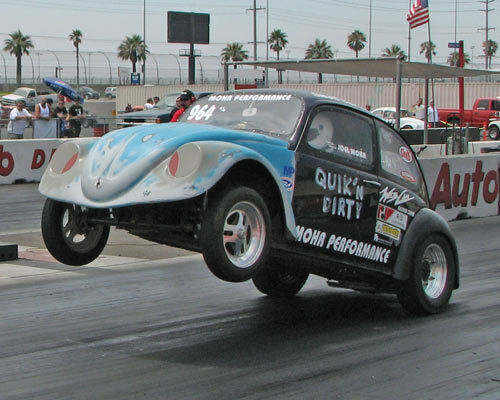 "Mohr Performance, has a reputation for cutting edge technology for performance Volkswagens. With over 25 years experience, we lead the way in "Torque Technology" for today's dirt, street, and sand enthusiasts. Reliability and performance are our goals, with any product we produce. As a result, we can offer you quality products, at a fair price with your satisfaction guaranteed. Contact us anytime, with questions on how to make your VW drive the way you want it to."